Canada's rodent meteorologists might be split on whether Canadians shall endure six more weeks of winter, but ask anyone in Eastern Canada and they'll have a more definitive answer. 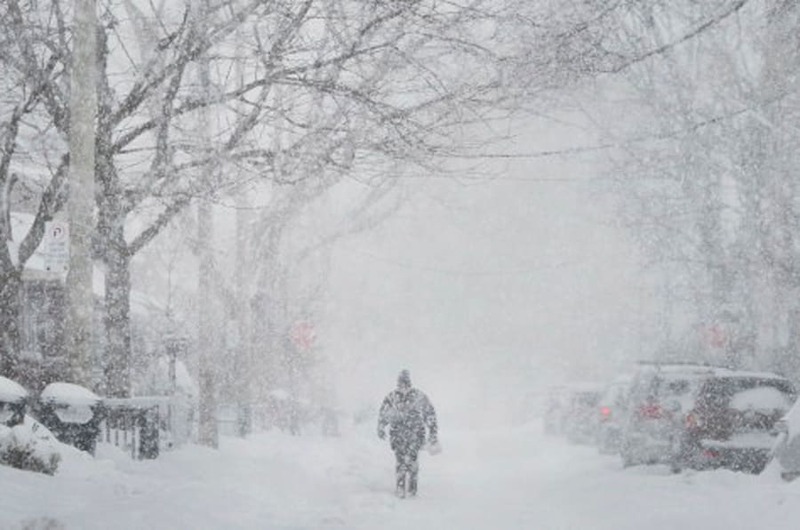 Residents in Atlantic Canada faced up to 35 centimeters, coupled with freezing rains and icy roads over the weekend. As of Monday afternoon, the provinces of PEI, Nova Scotia, Newfoundland and New Brunswick all remain under a winter storm warning, according to Environment Canada. Meanwhile, those in Southern Ontario faced a difficult commute Monday morning due strong winds and snowfall that reduced drivers' visibilities to 500 metres or less, the CBC reports. We at the HuffPost Canada Toronto office faced similar conditions on Monday and decided enough is enough. So, to take your mind off things, here's a brief collection of distractions to help cope with Canada's winter woes.